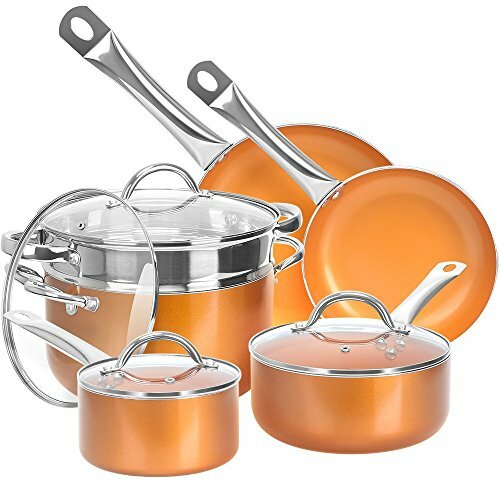 GOTHAM STEEL 10-Piece Kitchen and Cookware Set About the Product Gotham Steel is the first product of its class to actually utilize high-grade titanium and ceramic as surface finishing. 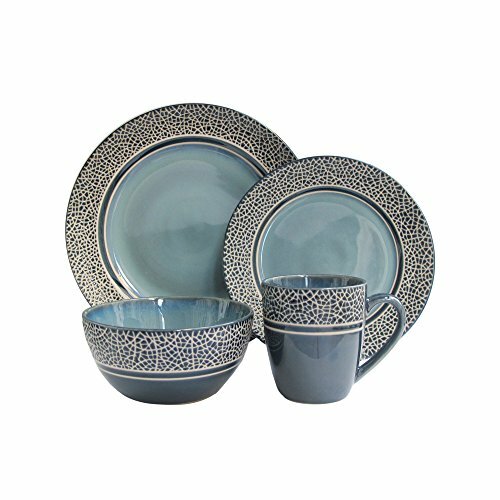 This sophisticated combination not only ensures maximal durability it also allows for multi-functional, all-around usage. Titanium plus Ceramic Coating FAQs High-heat threshold to sear perfectly browned steaks! Everything just slides right off, even burnt chocolate and cheese. Food flavor is not altered when cooking tomato-based or any acidic food products thanks to the ceramic component! The non-stick surface cleans easy! 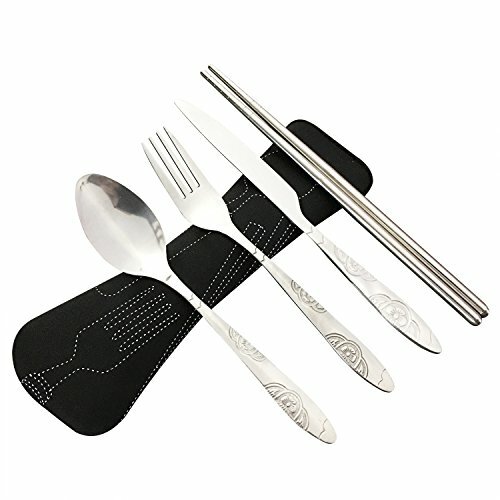 Versatile: for stove-top cooking, or baking! Rust-proof all over. Coating doesn’t peel off with constant usage and washing. 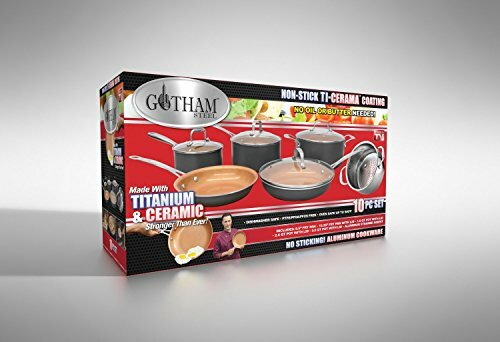 Included in the Set 8.5-inch GOTHAM STEEL Frying Pan 10.25-inch GOTHAM STEEL Frying Pan Lid for 10.25-inch Pan 1.5-quart GOTHAM STEEL Pot Lid for 1.5-Quart Pot 2.5-Quart GOTHAM STEEL Pot Lid for 2.5-Quart Pot 5-Quart GOTHAM STEEL Pot Lid for 5-Quart Pot Aluminum Steamer Insert Our Guarantee Not satisfied with your purchase? Just tell us, and we will fix things for you. I loved these pans At first, I loved these pans. 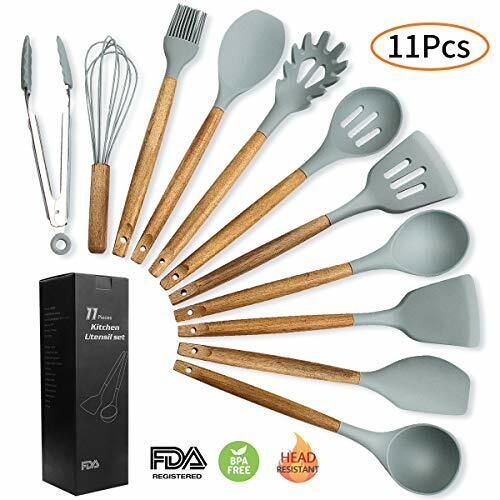 They were amazing non-stick pans, perfect for cooking without oil. Then after maybe 10-13 uses they didn’t wash well… stains would stay on the pan and I couldn’t get them off… now with every use more and more discoloration occurs. I would not recommend these. 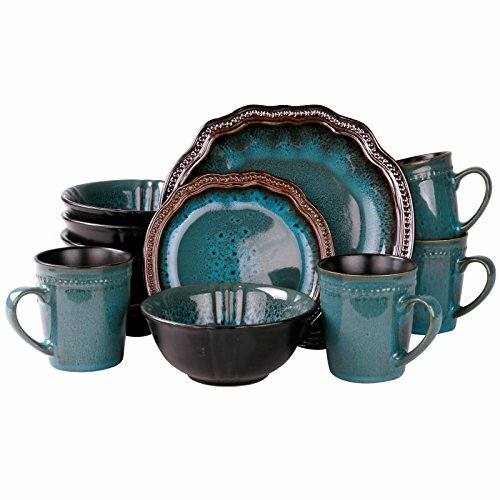 I always had Rachel Ray sets but got sick of replacing them every year or so… but it seems like all non-sticks just need to be replace often. Highly disappointed. … 10 inch fry pan I thought these pans where great but when I got ahold of Gotham Steel for … up until I had a problem with sticking on my 10 inch fry pan I thought these pans where great but when I got ahold of Gotham Steel for how to process warranty clame I got a run around and refusal to replace or repair my pan. If you have a problem their warranty is not good.